The company frequently enriches market with the launch of new products, flavors or variations of the existing ones. 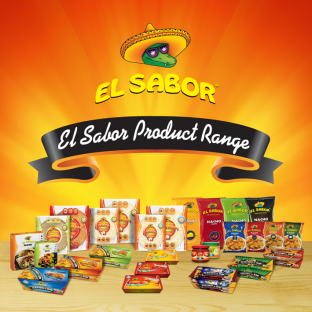 Apart from its retail orientation, El Sabor manufactures and packages its products also for the Foodservice sector (cinemas, hotels, catering, bars etc). In sizes and packaging that satisfy the needs of all type of business in the best possible way.